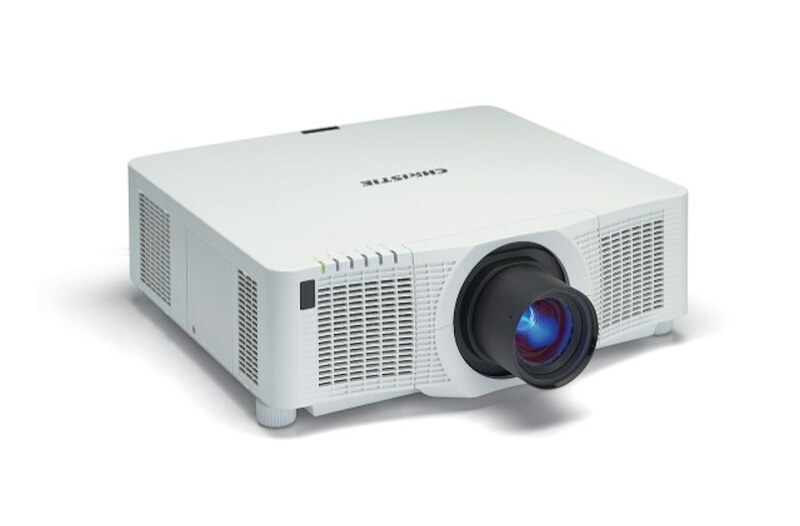 Christie® LW651i-D expands our existing 3LCD projection family by broadening our range of resolution and brightness options, as well as offering connectivity, integration with third-party systems and a variety of lens options. 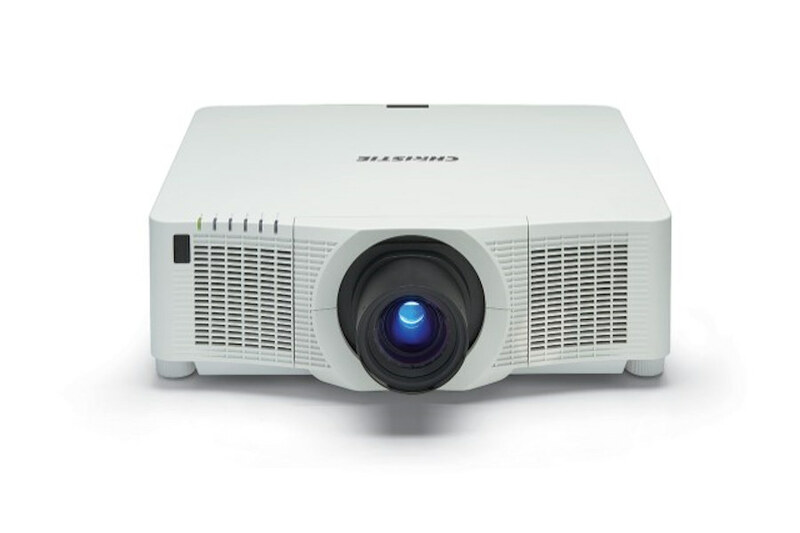 With an attractively designed exterior and high-performance features, Christie LW651id single-lamp projectors give you choice to meet your venue’s needs. 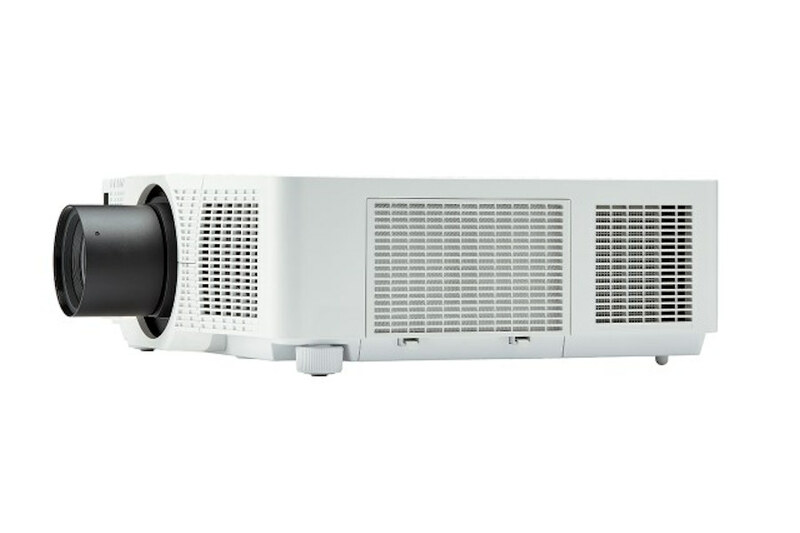 Whether you’re outfitting a meeting room, event space, classroom or auditorium, the Christie LW651i offers a collection of projectors that deliver brightness, wide aspect ratio, exceptional image quality, versatility and ease of use at an affordable price. Backed by industry-leading warranties and service, your technology investment is guaranteed to perform reliably and deliver value in any application. 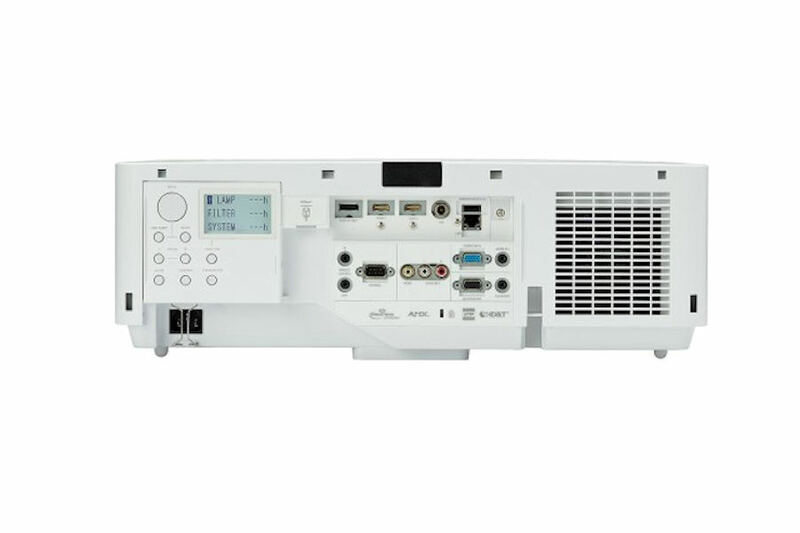 Virtually no visible connections – Christie OneConnect provides a seamless, aesthetically pleasing installation by hiding the input/output connection panel and routing just the HDBaseT and cable power cord under the projector. 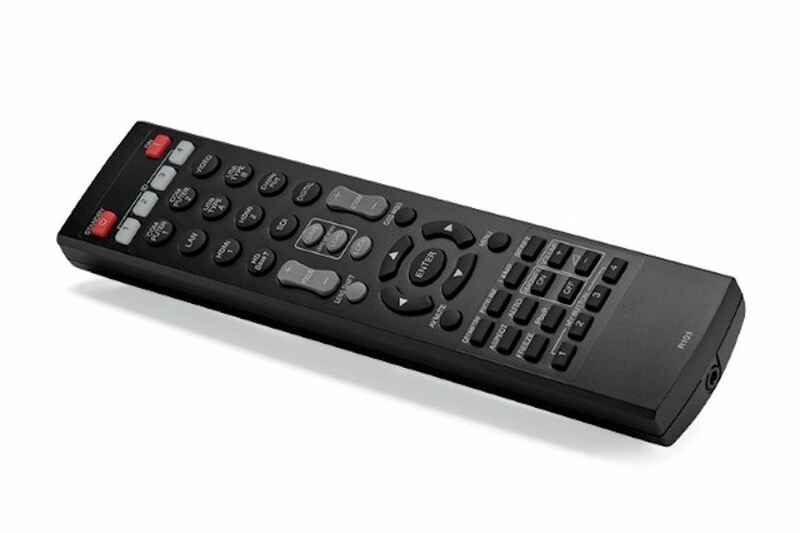 Using Christie LiveViewer software (free with purchase), share audio and video content directly from your computer or laptop to your projector via your Local Area Network or wirelessly (optional USB dongle required). Lamps can blow, if you need your projector working and can't afford down time, you may need to keep a spare lamp. The replacement projector lamp for the Christie LW651i-D is the 0033-005337-01 / DT01885.